V8 Utes driver Adam Marjoram has clocked his first laps in a current V8 Supercar during Erebus Motorsport’s Queensland Raceway ride day. The 22-year-old from Perth conducted 15 laps in five separate runs behind the wheel of #4 Erebus Mercedes E63 AMG at the Ipswich circuit. 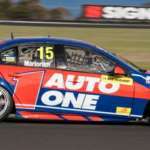 Currently second in the V8 Utes Racing Series standings aboard an Erebus run Holden, Marjoram is a product of the team’s young driver development program. Prior to today’s ride day, Marjoram’s only V8 Supercar experience came in an outing in a Terry Wyhoon Kumho Series BA Falcon at Winton. 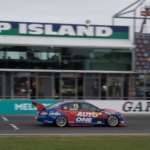 “It was awesome,” Marjoram told Speedcafe.com. “It is the culmination of a lot of years work. My dad and I dreamed of this day and it is finally here. “I wouldn’t be here without Erebus so it is a big thanks to them. 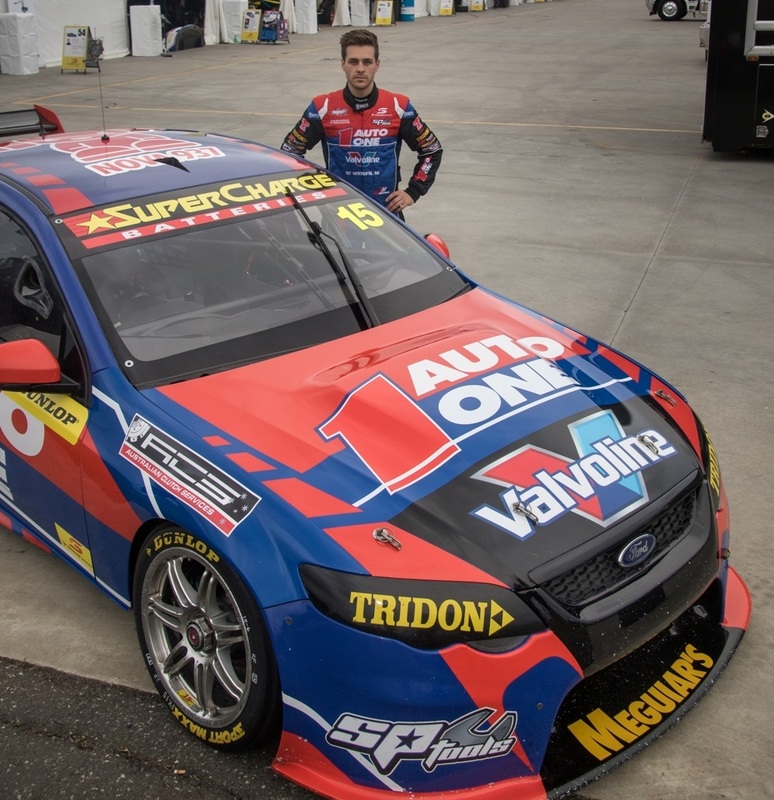 “I’m currently second in the Utes series so as a reward for us it was planned to have a run in the V8 Supercar as an incentive to keep working hard. The Western Australian is hopeful he may receive further ride day outings this year. 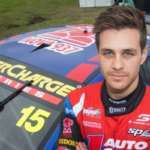 “Ever since I was a kid I have wanted to race a V8 Supercar and I won’t stop until I reach the goal,” added Marjoram. 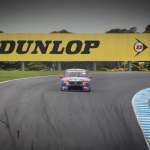 “Erebus have been really supportive and have offered me a few tips and tricks so to have Will Davison, Ash Walksh and Jack Le Brocq here to help me was great.